Store return policies vary, and some change during December. Before you take back any holiday gifts, be sure to check the fine print. If only everyone could receive perfect holiday gifts that they didn't already own — but that's wishful thinking. Yes, you're on the clock. You can't just sit on an item for six months, then walk into a store and expect to get your money back. Retailers will commonly give you at least 30 days to make a return, and some are more generous. (Of course, the more time you have, the better.) Certain stores give you 60 or even 90 days, but there's usually a cutoff for getting cash back — and you may have to settle for a gift card. Also, some stores expand their return policies during the holiday season, so watch out for any specific return dates for purchases made in November and December. Apple, for example, typically gives you 14 days for returns. If you received your items between November 14 and December 25, though, you have till January 8, 2019, to return them. If you don't have your receipt handy, you may still be able to return an item in exchange for store credit. But some retailers will reject your return altogether. What Items Can't Be Returned or Exchanged? The list varies by retailer, but super-exclusive or used items probably won't make the cut. So it's best to read the fine print or ask to confirm the return policy before you attempt a return. 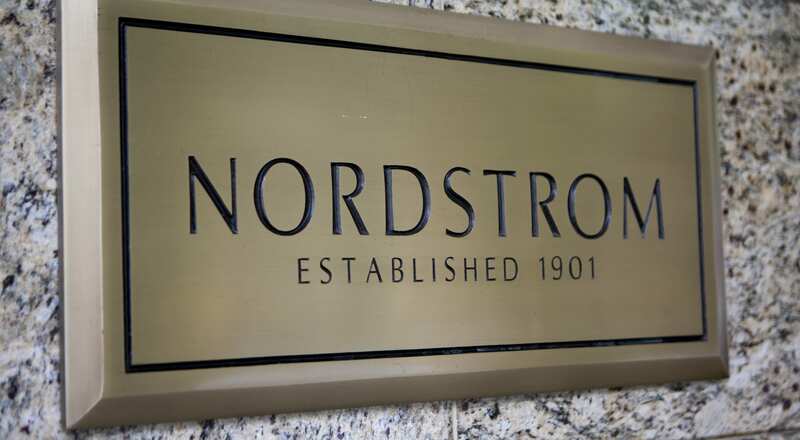 Nordstrom: Returns are handled on a case-by-case basis, but there is no time limit on when you can head in and request a refund. Don't have your receipt? In that situation, if your return is approved, the amount will be issued on a gift card. IKEA: You have an entire year to decide if you want to return a purchase from IKEA, thanks to its 365-day policy. But if you don't have a receipt, you'll receive a store credit for the minimum price the item reached. Bath & Body Works: This retailer offers a 100% satisfaction guarantee on each purchase, and lets you exchange the items or return them for a refund (or merchandise credit). If you don't have your receipt, you'll receive a store credit based on the item's lowest selling price. Excluding defective merchandise, you'll have a limit of $250 in non-receipted returns within a 90-day time frame. Kohl's: With the "Hassle-Free" return policy, receipts are not required and there are no time limits. (Premium electronics are the exception. If they were purchased between November 1 and December 25, you have until January 31 to return them.) Returns that are missing receipts and/or don't have an original purchase record are granted through a store credit; it'll be based on the item's lowest 13-week sale price. One final note: Always read the fine print to ensure you understand the retailer's policy, so you won't be in for any surprises. And when making returns, try to wait until the madness dies down to head into the store. Readers, which stores do you think have the best and worst return policies? How often do you return holiday gifts? Let us know in the comments below! Great to see readers checking out the report! We dug in, and I believe our writeup is correct, since we referenced the percentages that pertain to specifically the holiday season. The figures you quoted are for the entire year. "Retailers expect an average of 11.1% of sales to be returned DURING HOLIDAYS, with about 10.3% of those returns being fraudulent." 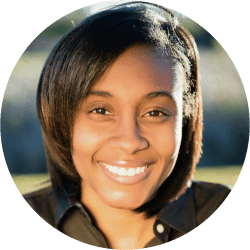 "In all, survey respondents expect that about 11% of ANNUAL sales will be returned and 8.2% of those returns are fraudulent." 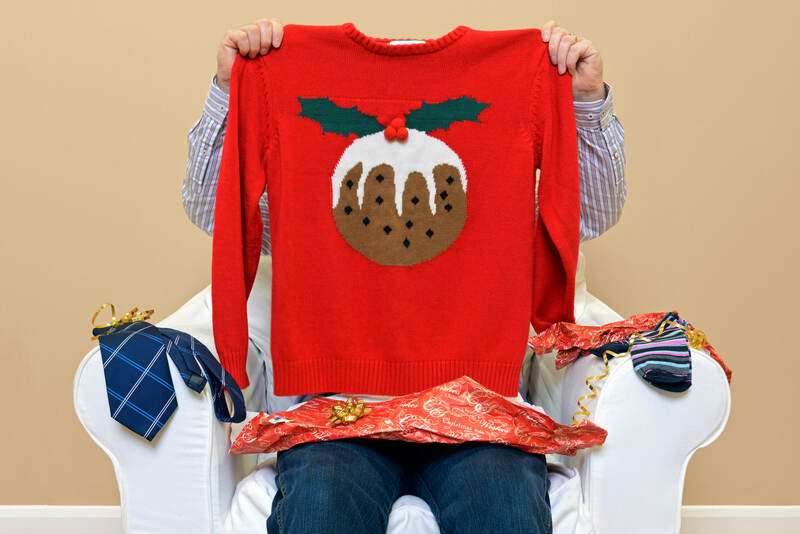 It should be Retailers expect an average of 11% of sales to be returned during the holidays, with about 8.2% of those returns being fraudulent.